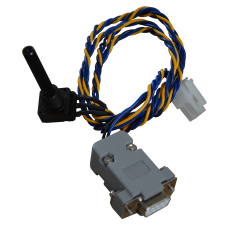 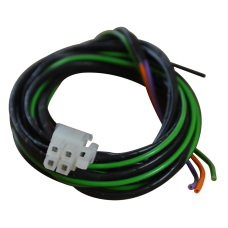 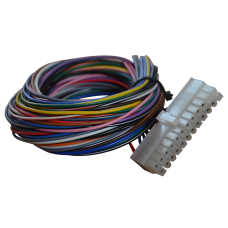 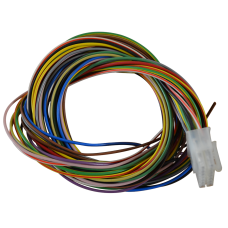 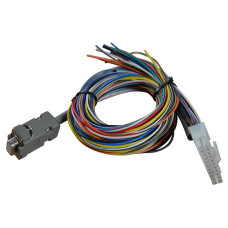 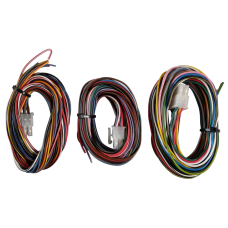 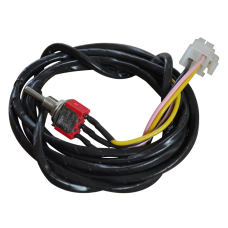 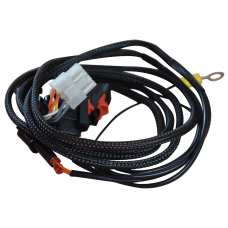 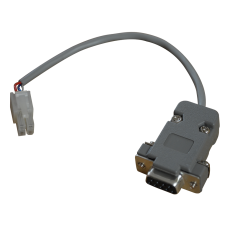 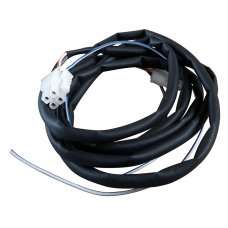 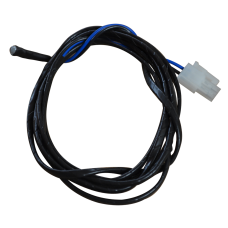 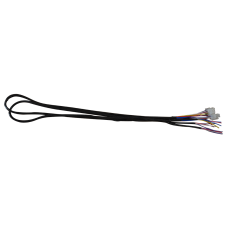 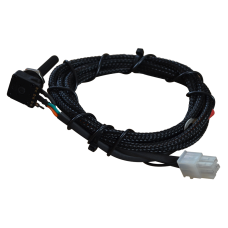 E4E-B Ethanol Fuel Controller (Perfect Power) Engine Harness (E4EB-ENG-HARN)..
AFR Harness for E4E-Z Ethanol Control Unit (E4E-Z-AFR-HARN)..
Communication Cable for the E4E-Z Ethanol Control Unit (E4E-Z-COMMS-HARN).. 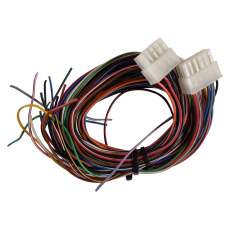 Display Harness for E4E-Z Ethanol Control Unit (E4E-Z-DISPLAY-HARN)..
E4E-Z Injector Harness Short (E4E-Z-INJ-HARN-SHORT).. 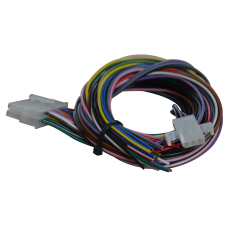 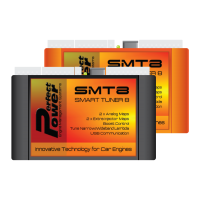 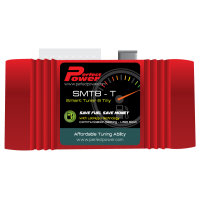 Switching Harness for E4E-Z Ethanol Control Unit (E4E-Z-SWITCH-HARN)..
Harness for the Perfect Power SMT-FTX Fuel Tuner..
SMT6 Harness for the Perfect Power SMT6 Piggy-Back Engine Management System..
SMT6 USB Harness for Perfect Power SMT6 USB Piggy-Back Engine Management System..